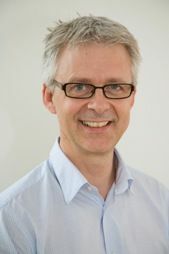 Jan Rose Skaksen is a Professor in Economics at Copenhagen Business School where he is a member of the Economics Department and Centre for Economic and Business Research (CEBR).Since 2001, he has been a Research Fellow at IZA, Bonn. He has participated a lot in economic policy advising in Denmark, and from 2003 to 2008 he was a member of the Chairmanship for the Danish Economic Council. Presently his research areas are: migration, exporting firms, productivity and human capital. His work has been published in journals like Journal of International Economics, Journal of Public Economics, European Economic Review and Scandinavian Journal of Economics. Jan Rose Skaksen joined CReAM as an external fellow in December 2011.